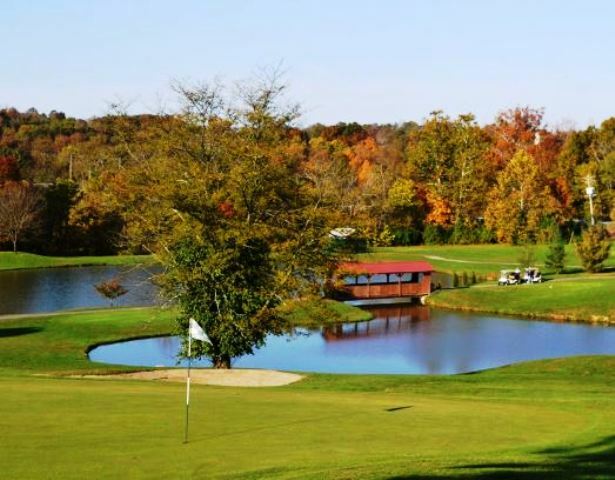 Hickory Sticks Golf Club is a Public, 18 hole golf course located in California, Kentucky. 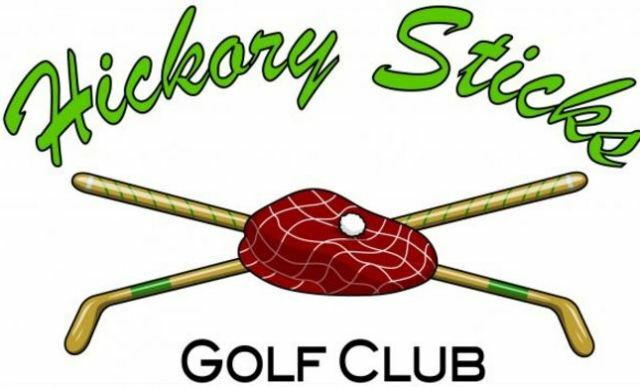 Hickory Sticks reopened in June 1998, after twenty years of sitting dormant. The new owners, consisting of eleven partners, have redesigned this course. 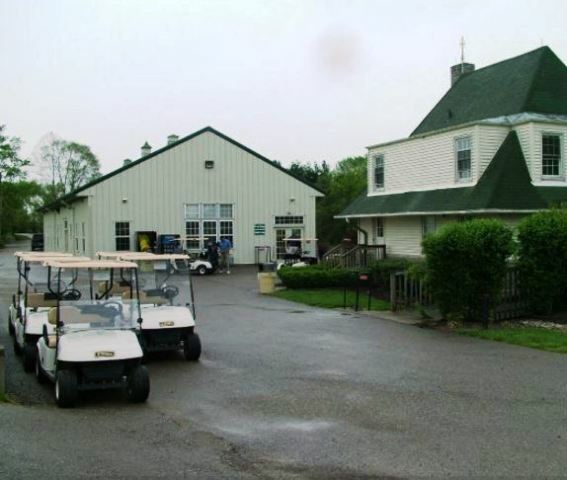 The front nine holes have wide and forgiving fairways that leave a golfer with a bit of room off the tees. The back nine is tight and requires precise shots. 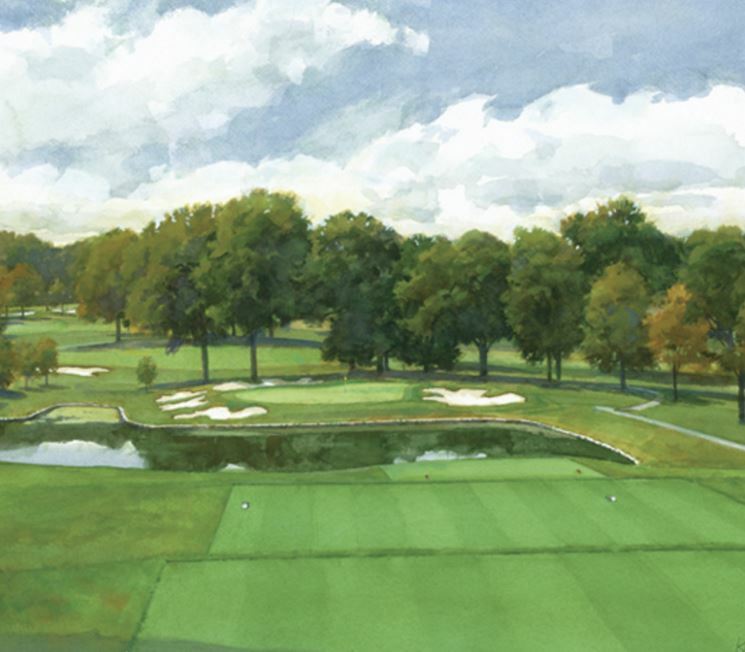 Hole #17 is the signature hole. 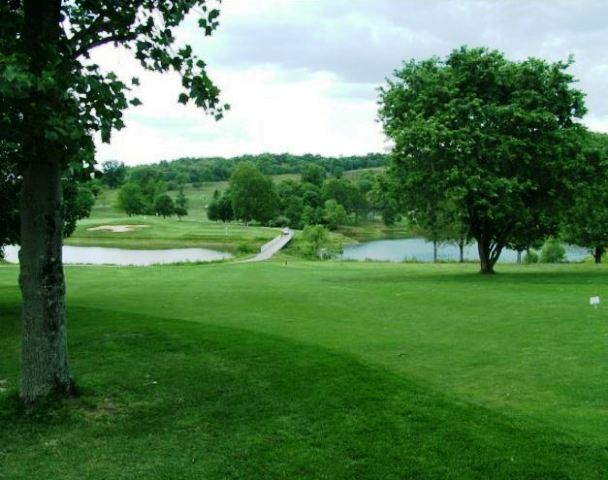 This long par 5 starts off with an elevated tee over a large lake. The green is very heavily bunkered and requires a good approach. Par for the course is 71. 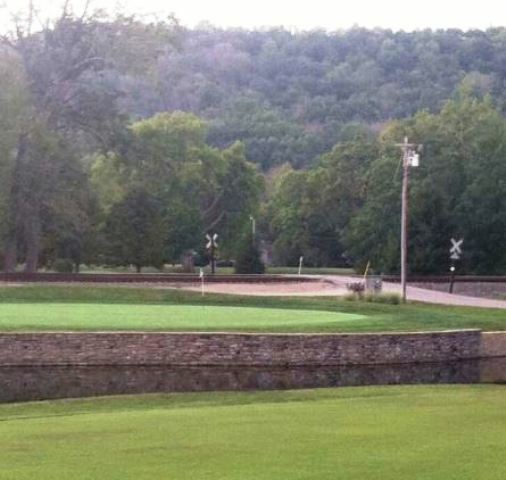 From the back tees, the course plays to 6,148 yards. 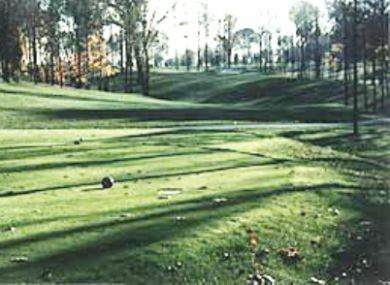 From the forward tees, the course measures 4,725 yards. 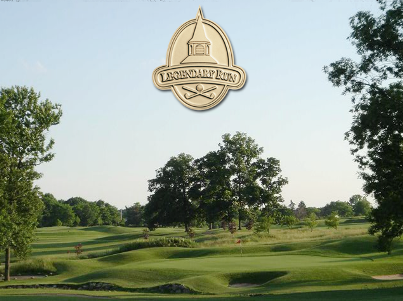 The longest hole on the course is # 1, a par-5 that plays to 533 yards. 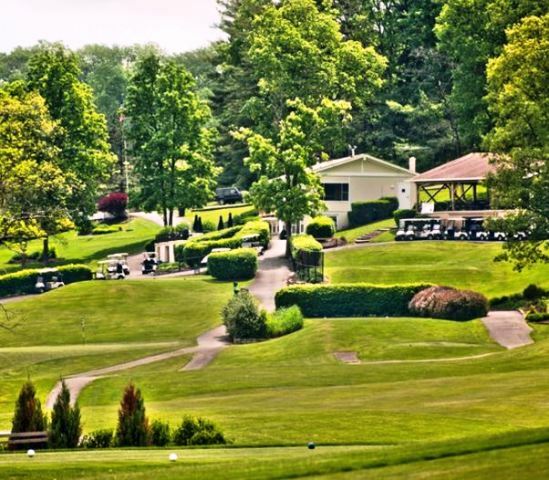 The shortest hole on the course is # 16, a par-3 that plays to 155 yards from the back tees. 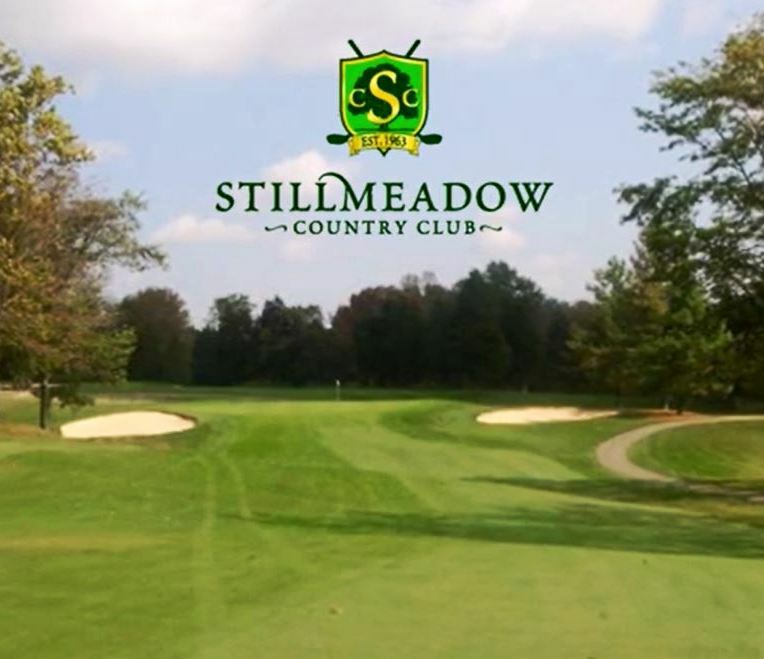 Watch out for # 9, a 448 yard par-4 challenge and the #1 handicap hole on the course. The easiest hole is # 15, a 283 yard par-4.